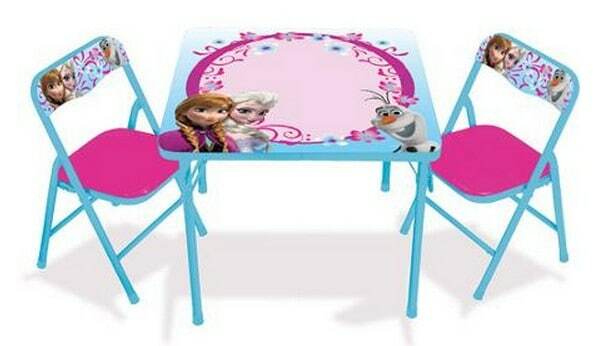 The Disney Frozen Erasable Activity Table Set with 3 Markers is currently $32.98 at Walmart.com. Currently on rollback with a savings of 50almost % off the regular price of $59.98! A fun gift idea for the kids this desk set would look cute in any kids beedroom or playroom.